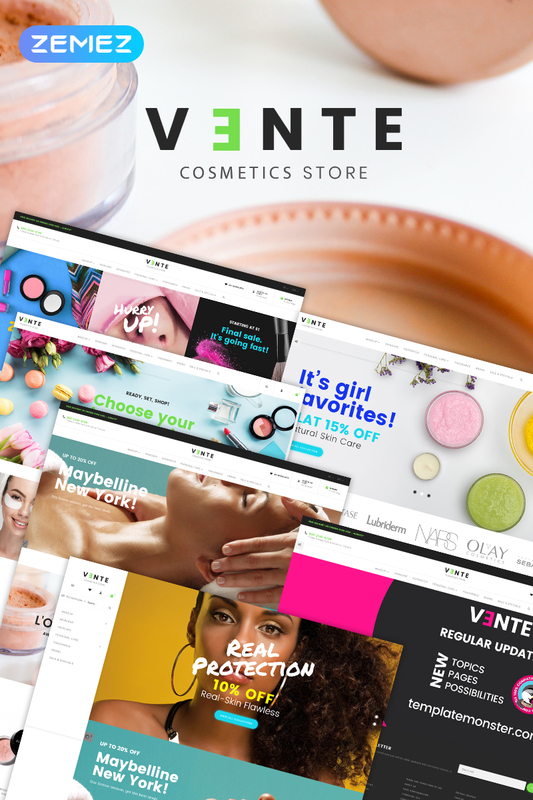 Vente Cosmetics Theme is a perfect match for cosmetics, beauty shops to sell natural organic cosmetics. 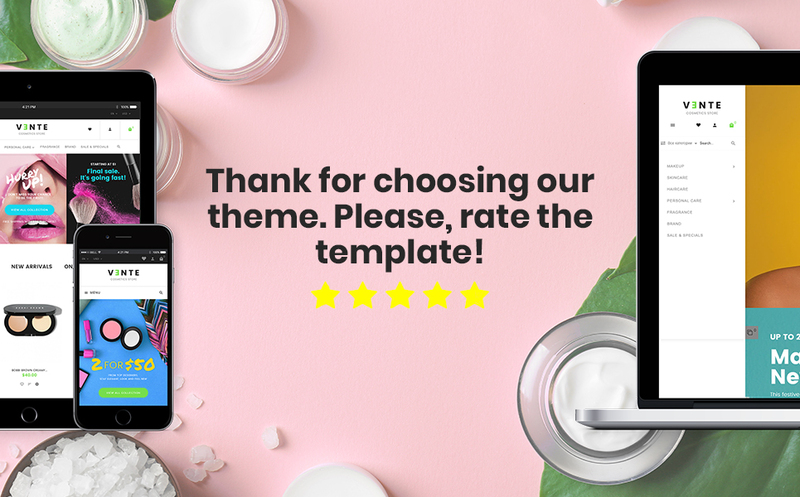 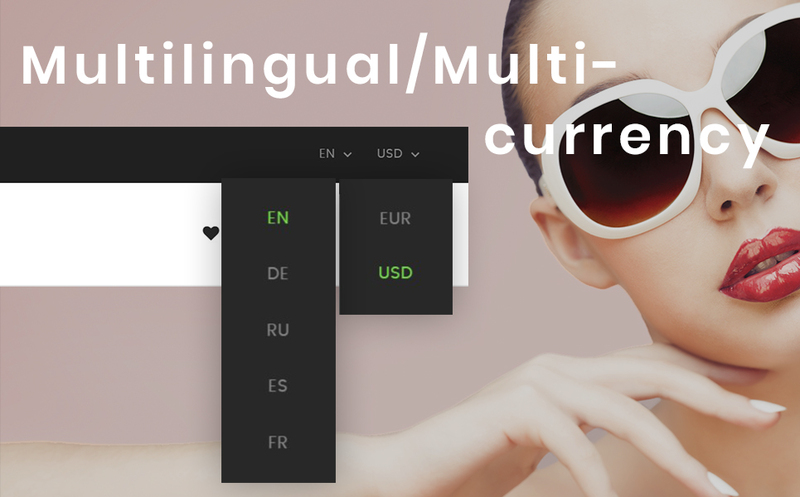 Visually appealing design, 6 ready-made layouts, multiple languages, and currency support are gathered within the theme in order to help you to build a profitable website. 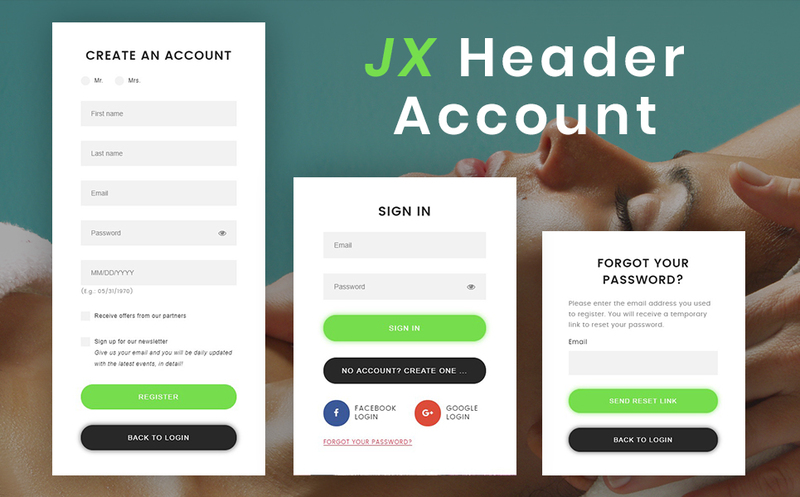 You don’t need to be a professional to install and customize this theme, while it features a powerful admin panel with a set of premium modules. 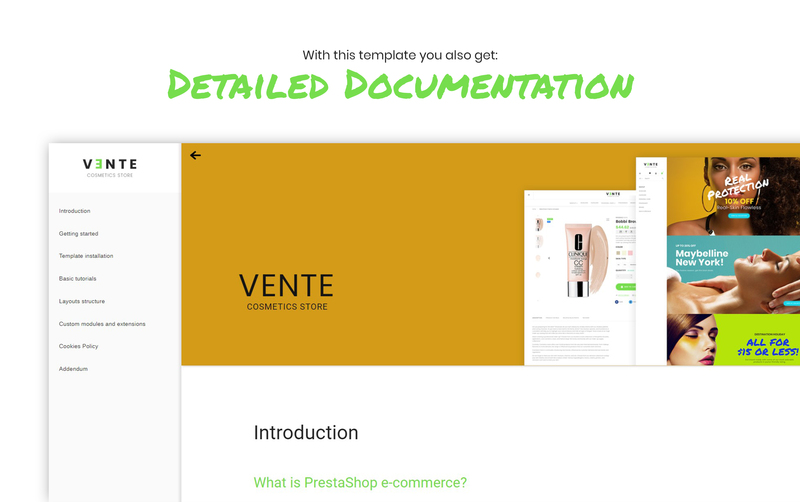 Moreover, this template is responsive and cleanly coded. 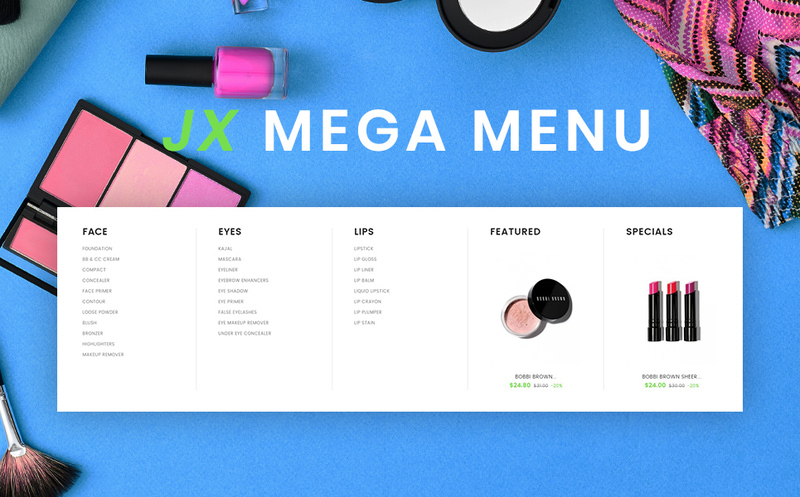 Everything you need to create a stunning online store. 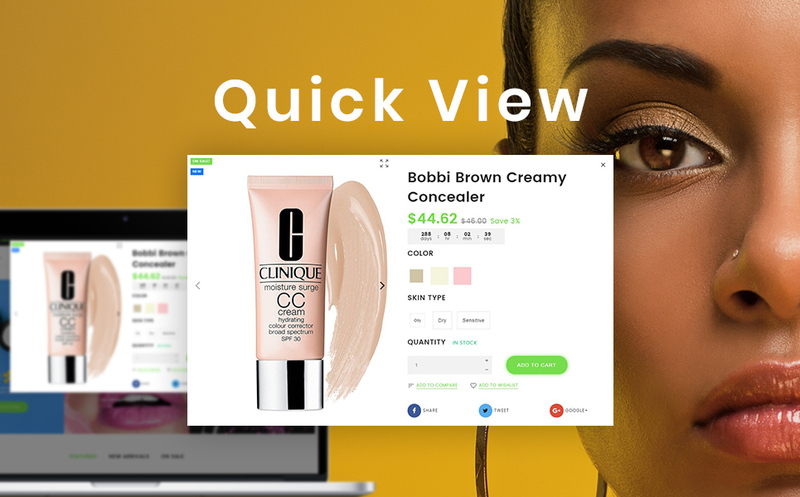 Hit the Live Demo to make sure!